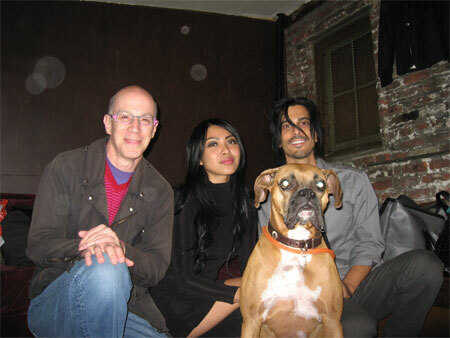 DTM with Mariqueen, Fran and Tony from West Indian Girl. DTM: I’m in LA a bit but I googled [your studio address]. It’s not where someone would expect happy shiny music to emanate from. Francis: It literally is skid row. There are drug deals going on outside our studio. Ironically there is a cop station two blocks away.